It'll be easy to sell your friends on Nickel City. 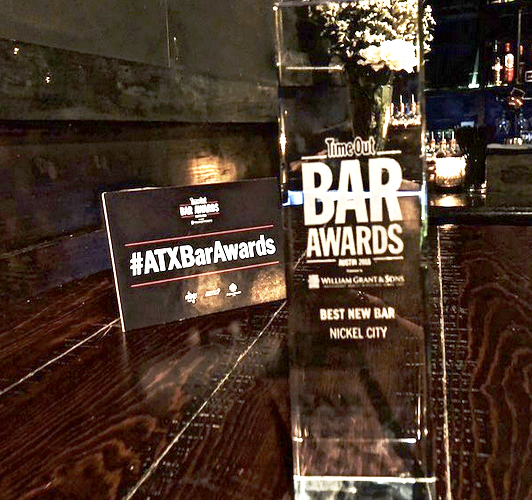 Just let the awards do the talking: Nickel City not only landed on Esquire Magazine’s “Best Bars in America" list, but it also won TimeOut Austin’s award for “Best New Bar” as well as “Bar of the Year” from both CultureMap and Eater Austin 2017. Celebrating a recent one-year anniversary, this neighborhood favorite was inspired by the ‘rust-belt chic’ Midwest cities of Detroit and Buffalo. 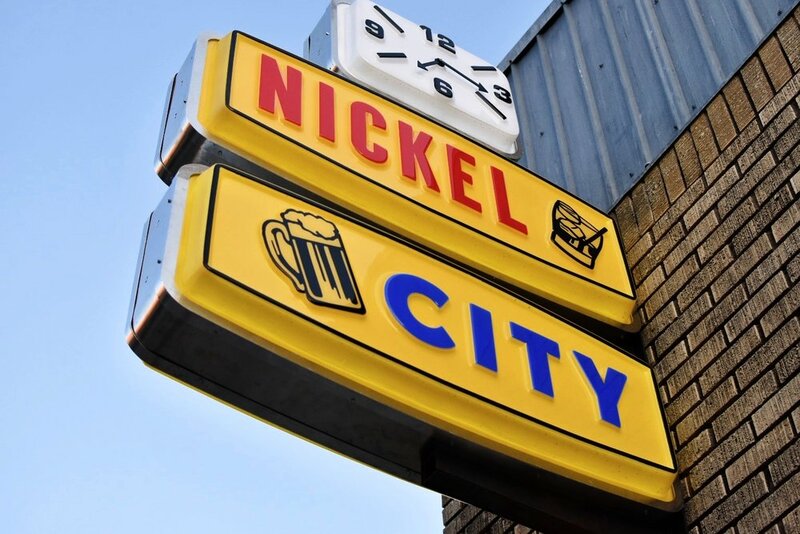 Where does the name “Nickel City” come from? In1913, a coin called the “Indian Head” nickel featured a buffalo on the bottom side. The coin was associated with Buffalo, NY, later dubbed “Nickel City.” Makes sense, doesn’t it? You can count on your guests loving the ambiance. 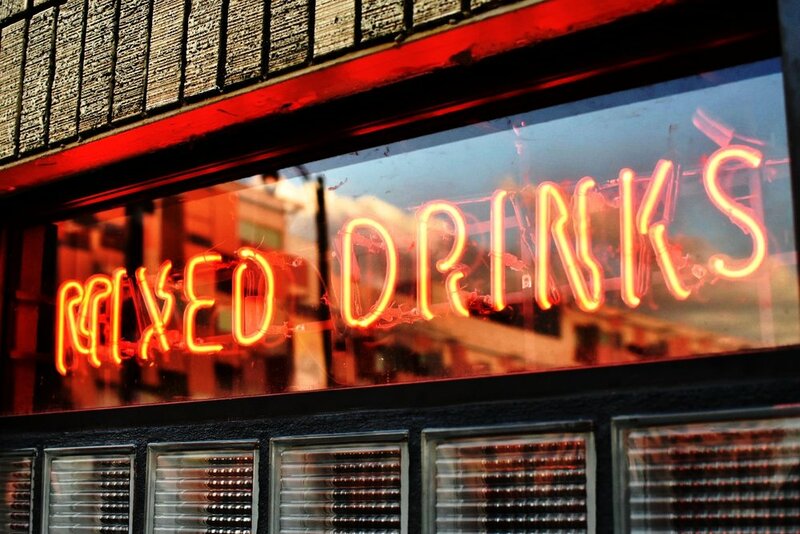 Warm lighting, comfy booths, and neon lights are the ultimate in relaxation. The best canned drink you’ll ever have. An Austin bar is never complete without an on-site food truck. Step out back to try hot dog haven, Delray Café. These aren’t just hot dogs – they’re coney dogs. Make sure you get it right! You can also order sliders, chicken wings, tater tots – so many fried indulgences! Austin Venue Collective will hook you up with highly-acclaimed local catering! With room for 10-90 guests, Nickel City is a hot spot for birthday bashes, graduations, bachelorette parties, industry mixers, and even occasional film shoots! Can you out-coney your co-workers? Host your next party and Nickel City to find out!